Our team is working very closely with users’ needs and we understand, that our system is not the perfect solution for a kosher consumer. But we are eager to make it perfect. That is why we are working hard to make it even more relevant and qualified. 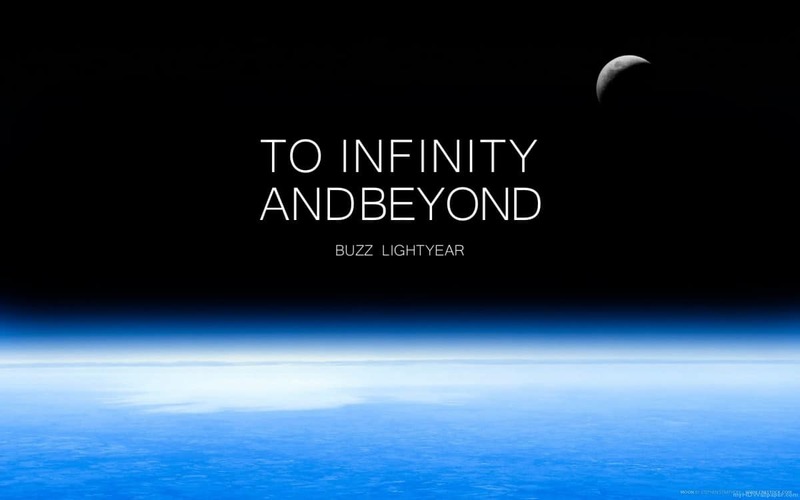 One of the favorite heroes of our team is Buzz Lightyear. We admire his braveness and courage. And what is much more important – his high-tech costume with a lot of features. 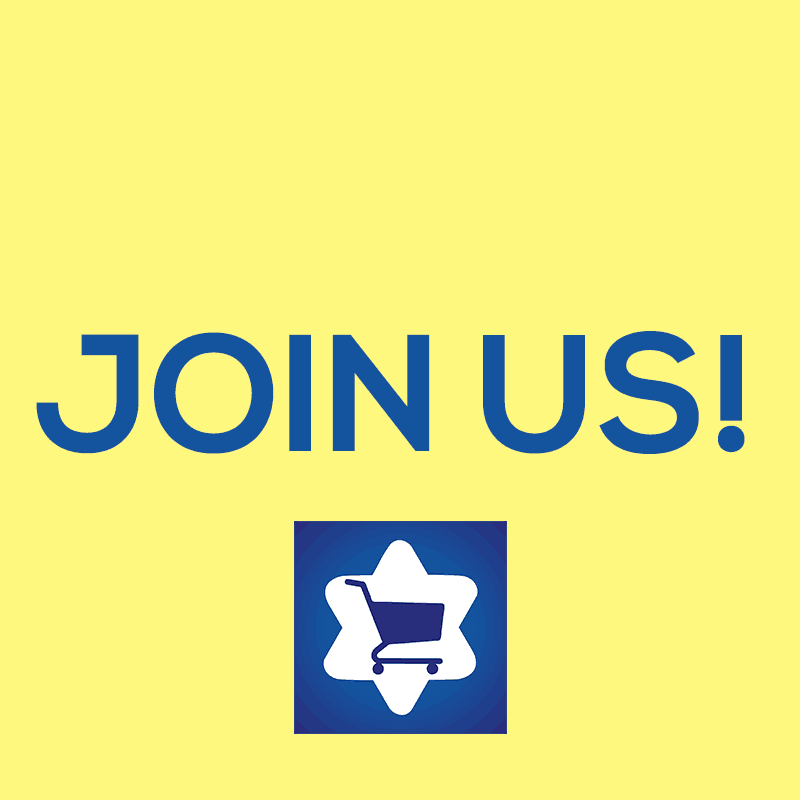 We are eager to create a multifunction kosher app, which would help an observing Jew in any situation. 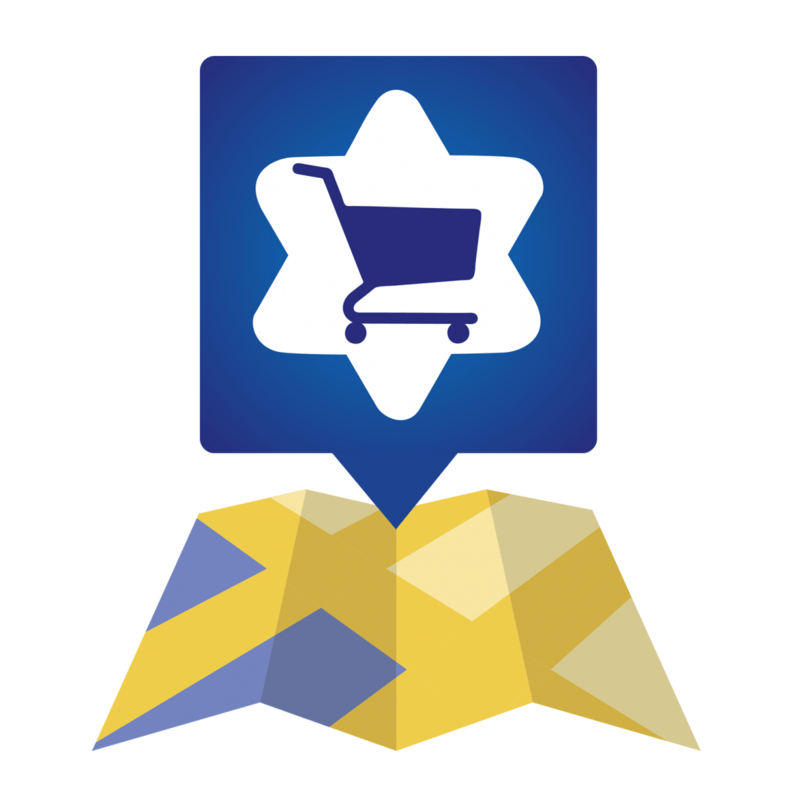 We are glad to announce a release of “Is it kosher?” app for iOS version 5.1.0. 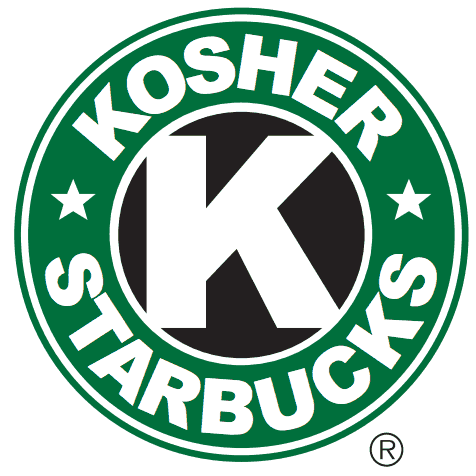 It includes a brand new feature – kosher places around you. Anywhere you are going, check the nearest place with kosher food. Just open Profile tab and touch Kosher Places in the list. Kosher Places got more than 3000 places all over the world. We made it possible to import more than 3000 places from all over the world. This is not only kosher establishments, like cafes, shops and butchers, but also supermarkets with wide kosher choice. 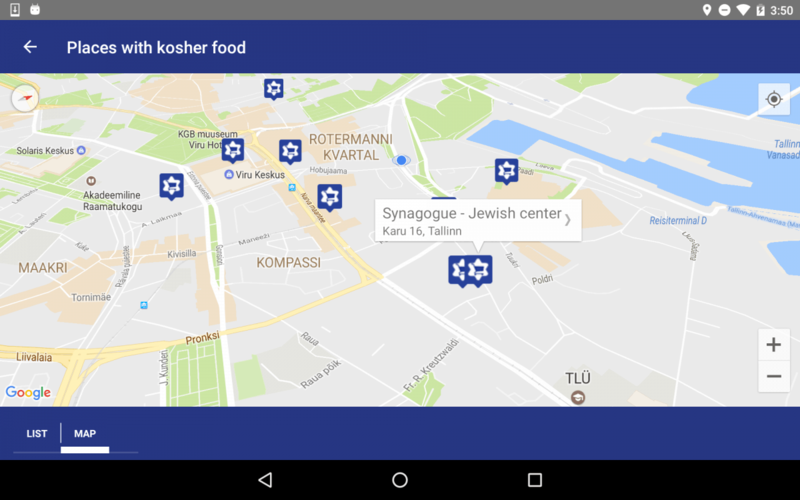 Kosher places app for Android. Our team thinks about traveling all the time. Imagine coming to a new place without knowing what supermarket has any kind of kosher food there. A real nightmare for a kosher traveler. Is it kosher? achievements in 2016 and goals for 2017.